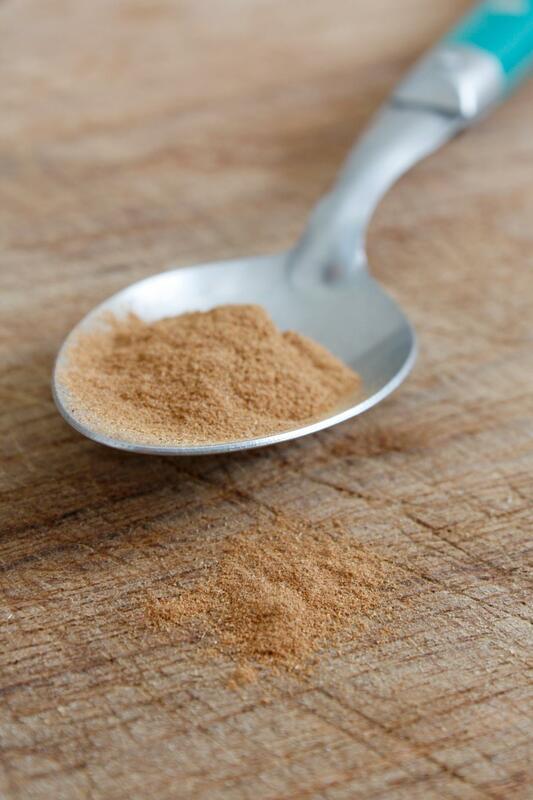 Nutmeg has been used for its medicinal properties for more than 5,000 years. 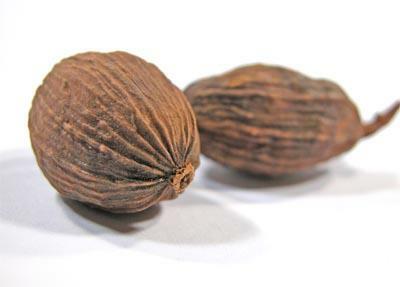 For the ancient Arabs, nutmeg was a primary treatment for nausea, shortness of breath and even skin disorders. The Hindus embraced the spice for its more sensual properties as a stimulant. For them, it was a treatment to raise body heat. They also used it to sweeten breath. And at one point in India, it was used as a treatment for low male libido. As it turns out, ancient Hindu wisdom was on the mark. A scientific study published in 2005 demonstrated that, in the proper dose, nutmeg increased libido in male rats. 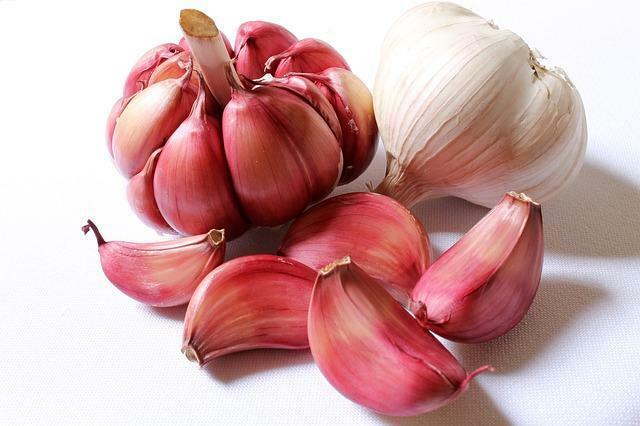 The implication is that it, with further study, this spice can be used as a powerful, natural treatment for sexual disorders in men. But today, this baking spice with a bite is better known as a narcotic. In large doses it can be hallucinogenic. In even larger doses, it is fatal. In the modern kitchen, we love nutmeg for its scent. It evokes all the warmth and comfort of home, of fresh baked spice cake, long winter nights by the fire, snowstorms and sleigh rides. It’s connection with the comforts of the kitchen and of Mom perhaps explain why it’s known to have more effect on men than on women!